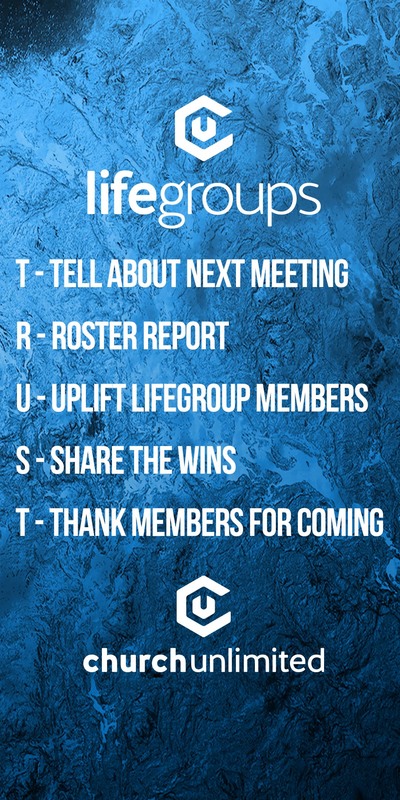 Welcome to the LifeGroup Leader Resource page. Here you’ll find all sorts of information to help you lead well. Need a last-minute game to engage your group? Looking for ideas for your group’s next study? 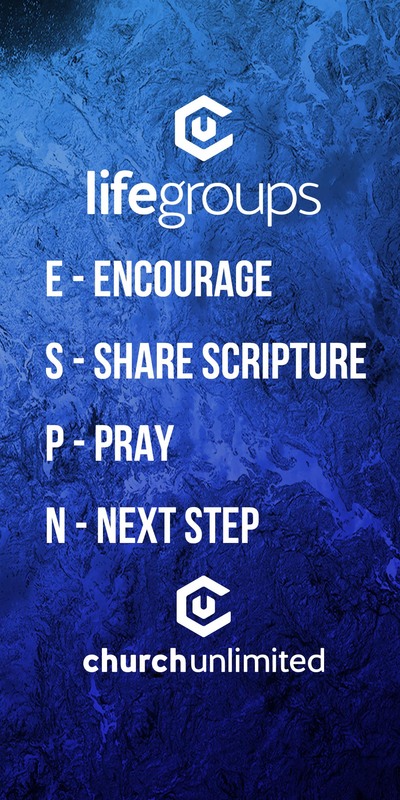 Have a frequently asked question or need to email your Campus LifeGroup Pastor? Then you’ve come to the right place. Follow the links above to find what you need. Thanks for living out our vision of changed lives changing lives. Download these images and use as your wallpaper!